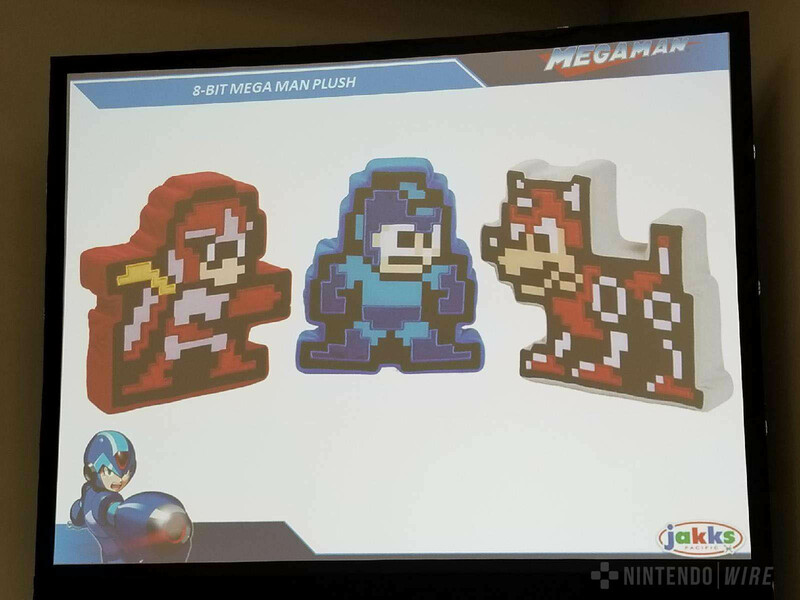 Mega Man World News: New Mega Merch roundup. 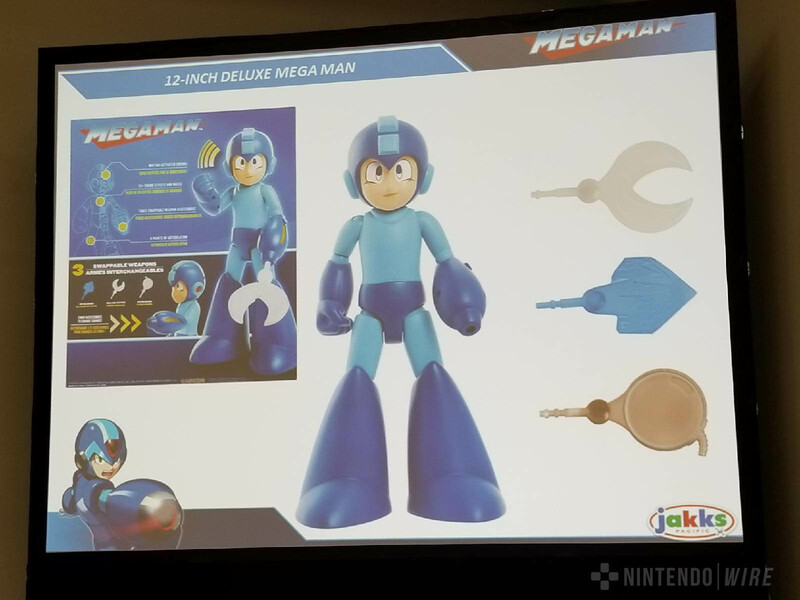 Lots of new Mega Man items are in the works thanks to the anniversary, new game, and new cartoon. It seems like every few hours something gets shown, so I'll be updating this page with things that have been announced and will be announced in the next couple of days. First up we have some Mega Man POP! PEZ dispensers in 3 different colors. The following toys are from JAKKS Pacific... I showed a few pics of these in my E3 post previously. 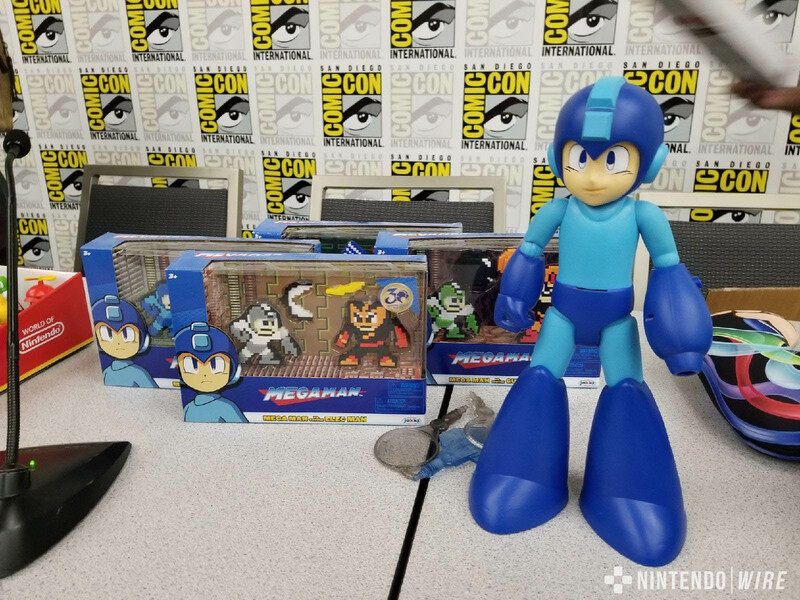 To be honest... all these cheap looking JAKKS toys really reminds me of JazzWares toys... lower quality and kind of generic looking which really makes me sad because our Blue Bomber deserves better. 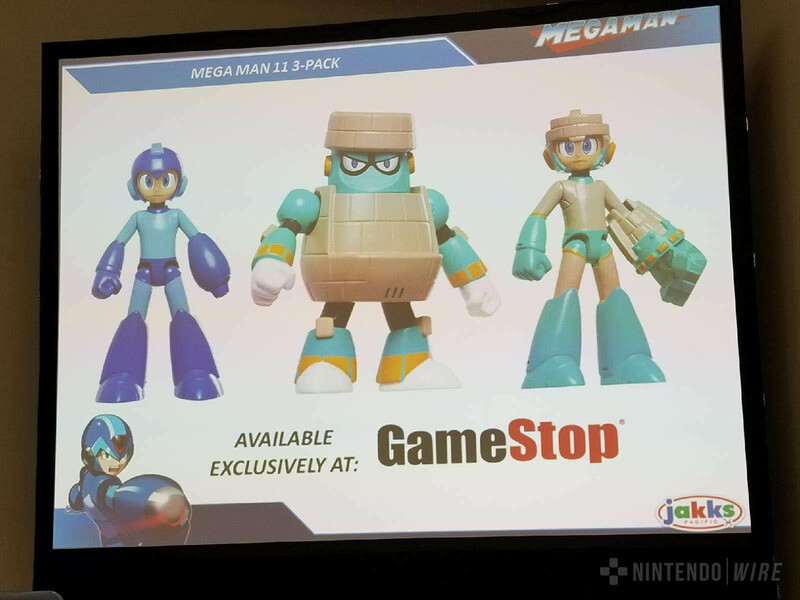 The 3 Pack of figures does look to be a little nicer than the rest though, so all hope is not lost. 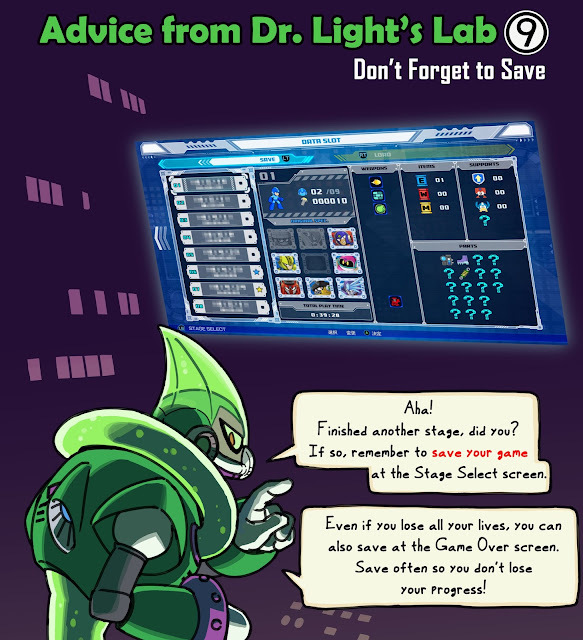 Mega Man Maker 1.4 available now! 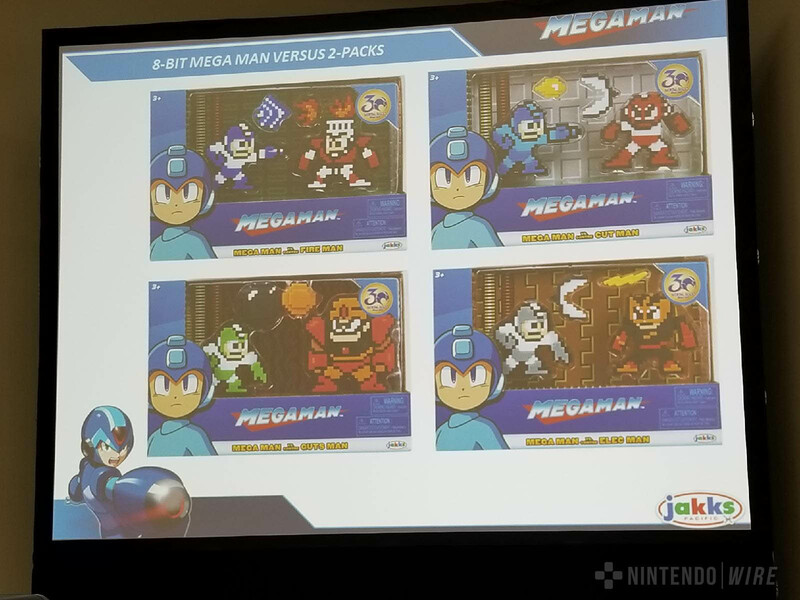 Mega Man : Fully Charged gets a premier date. 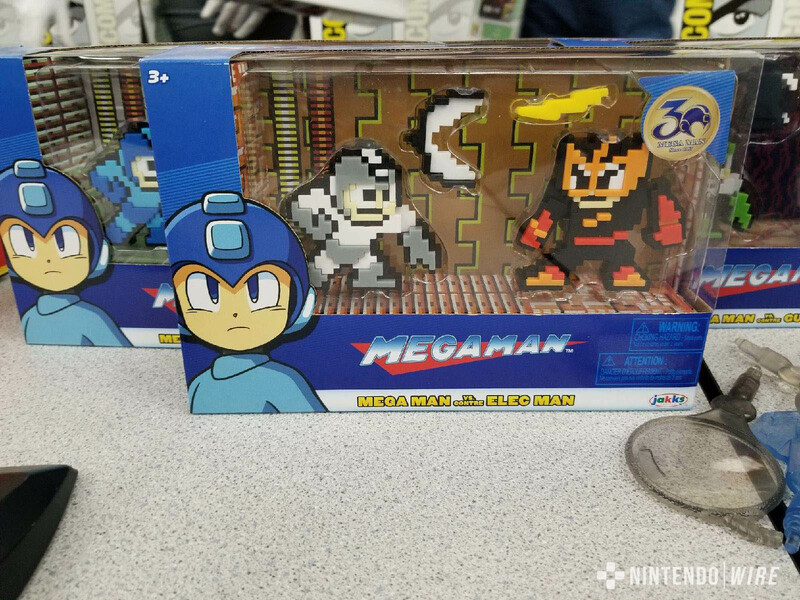 Mega Man 30th Anniversary Sweepstakes! 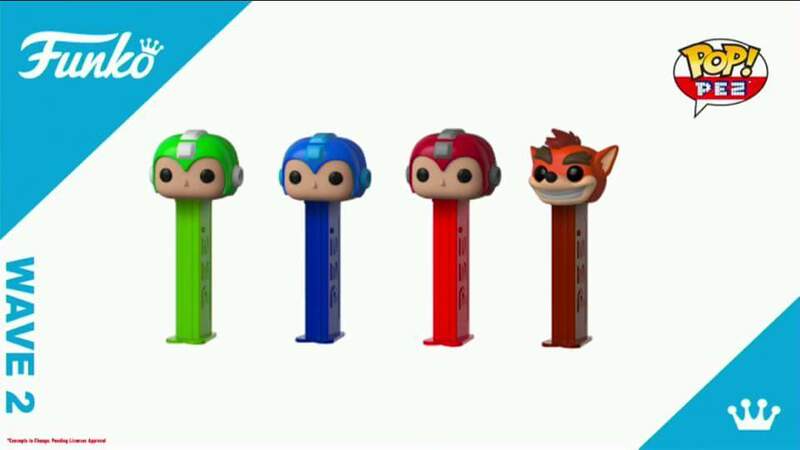 Mega Man FunkO's cereal is coming this summer!